Please join us for an all-Mozart program performed by Concordium, an ensemble comprised of eight of the most accomplished woodwind players from the Bard College Conservatory of Music. Enjoy inspiring music from The Magic Flute and more. 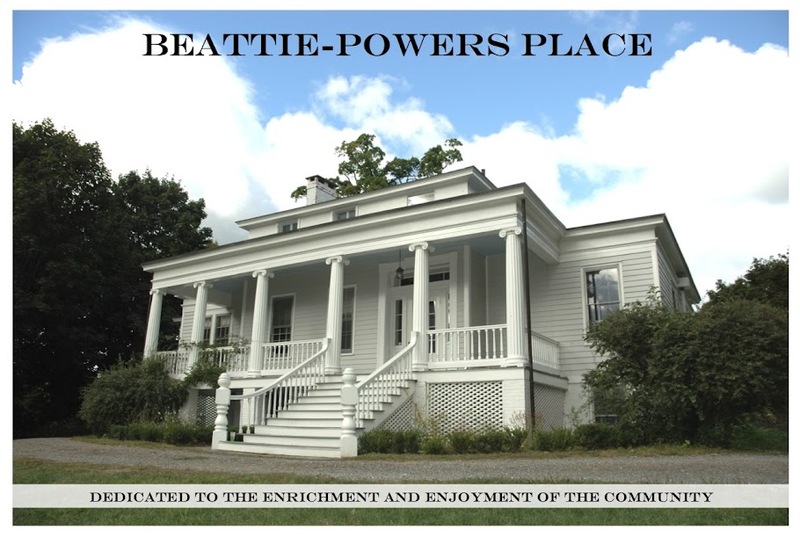 And while you’re here, stroll the grounds of beautiful Beattie-Powers Place (the daffodils will be in bloom!) and take in our unique view of Olana, just across the river. All in all, a perfect way to celebrate spring…and it’s all absolutely free. We're looking forward to seeing you on the 10th!